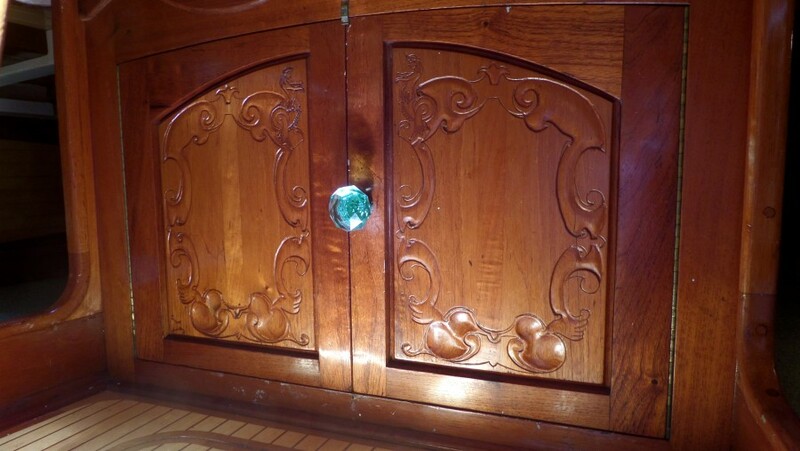 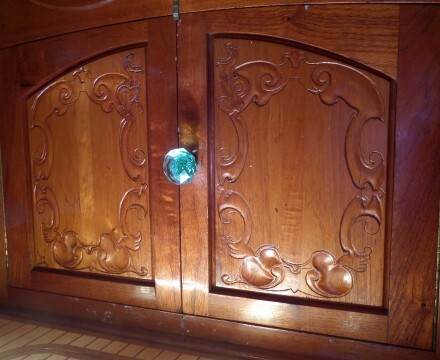 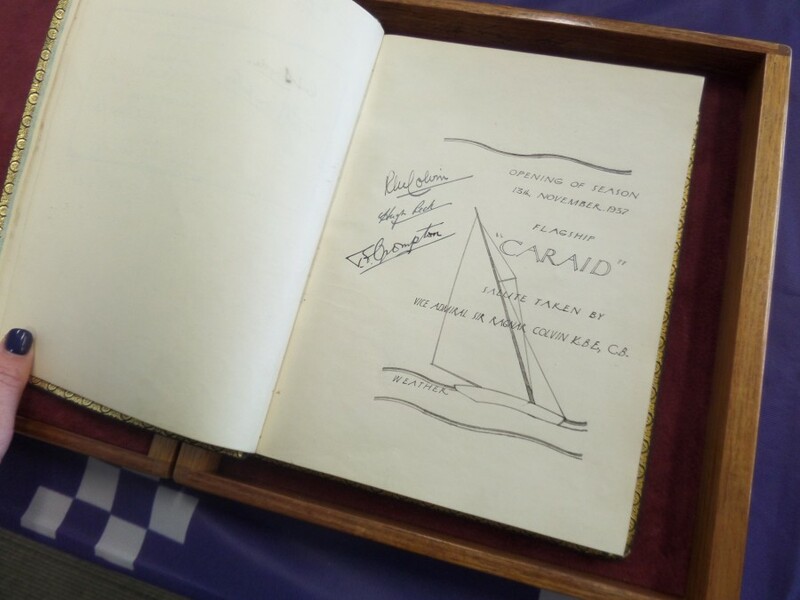 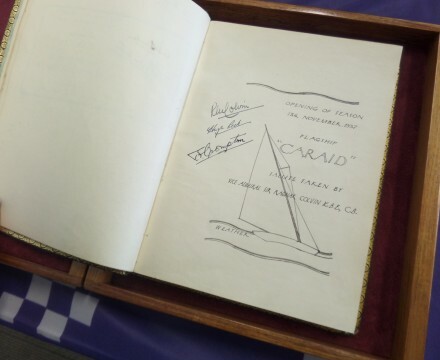 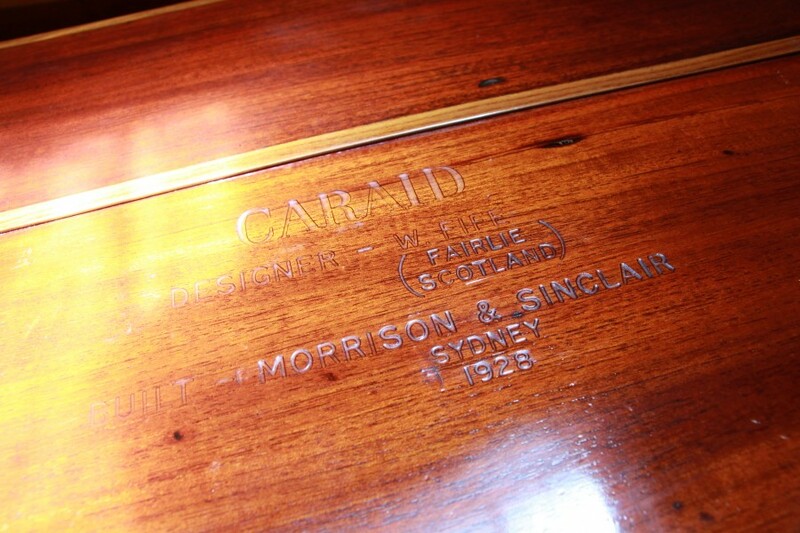 A rare opportunity to purchase a piece of Australian history. 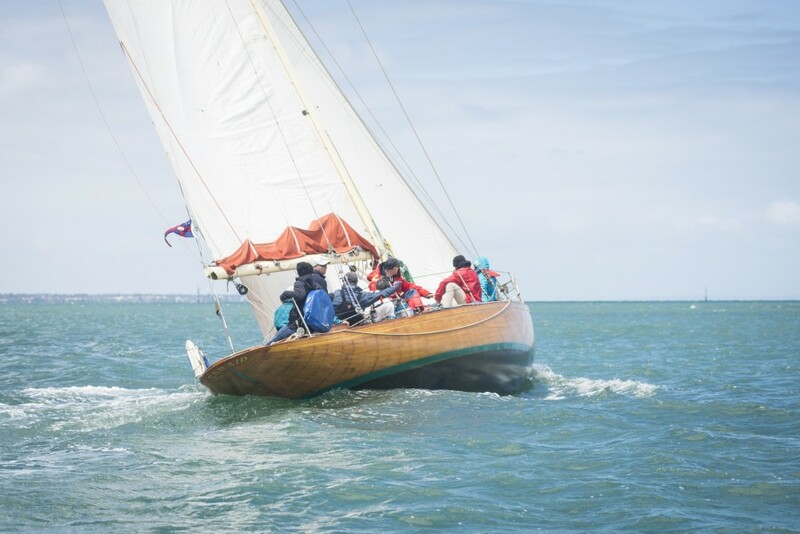 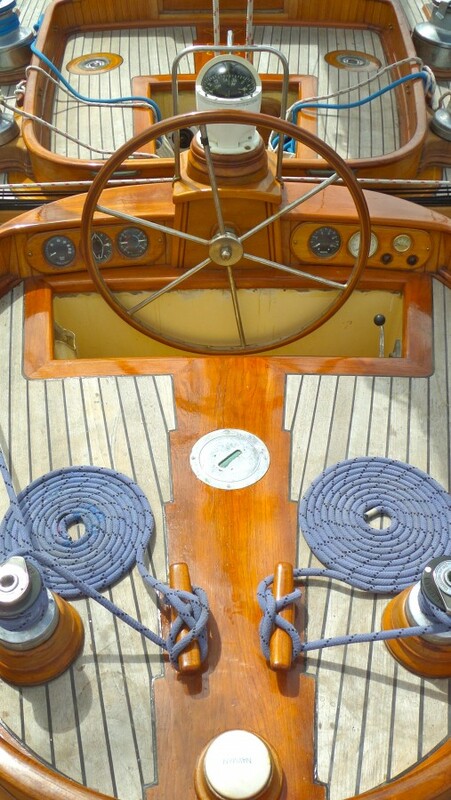 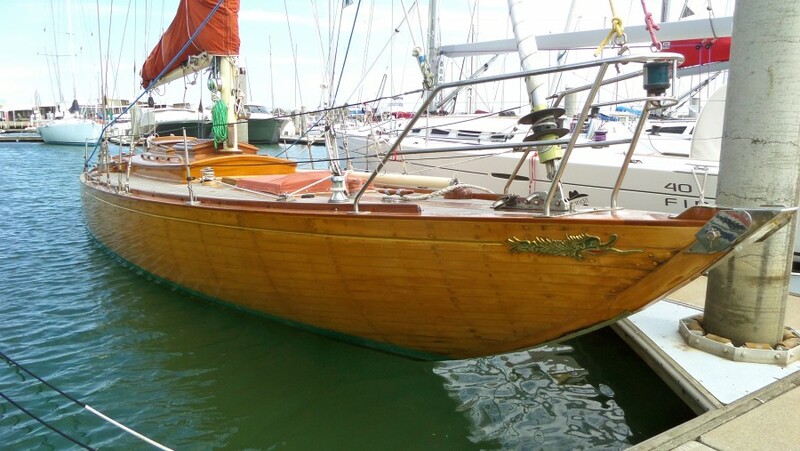 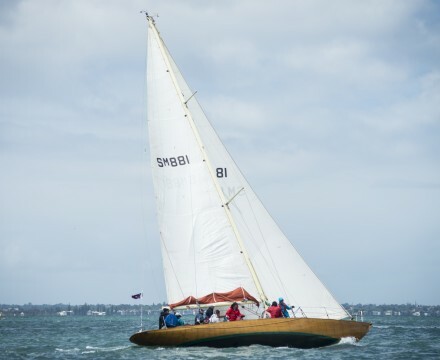 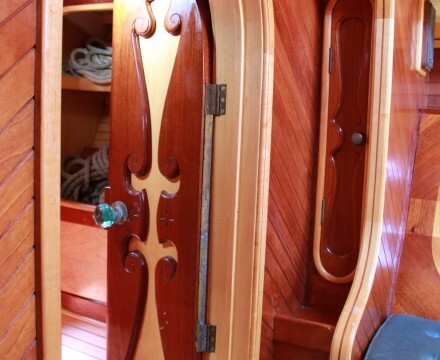 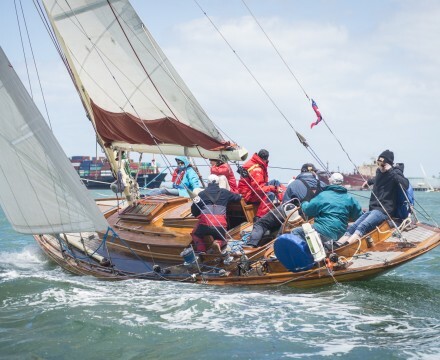 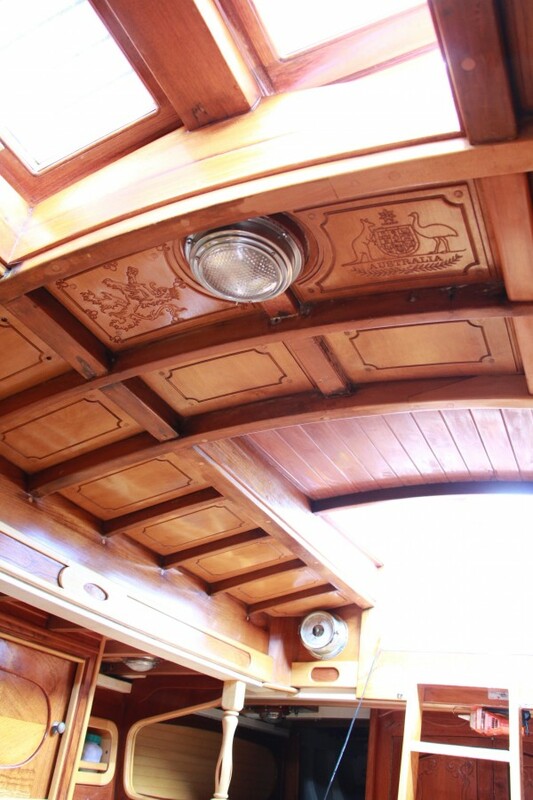 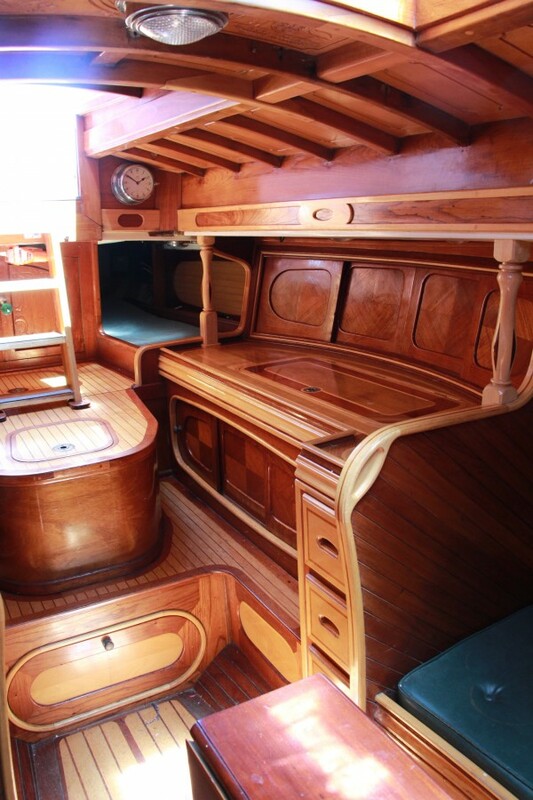 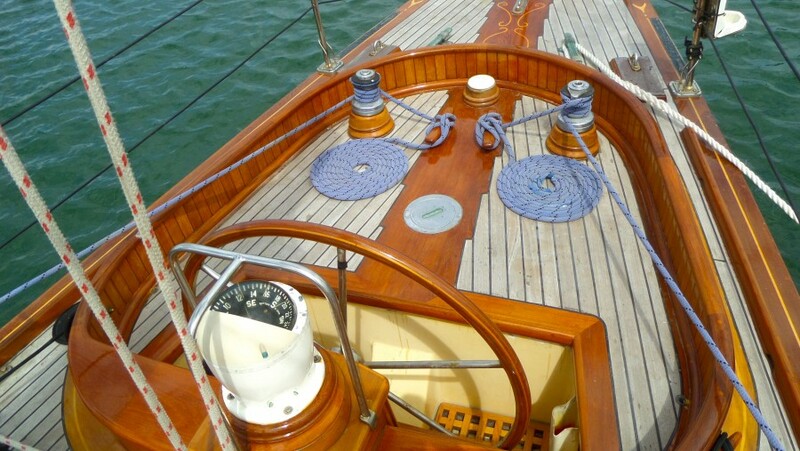 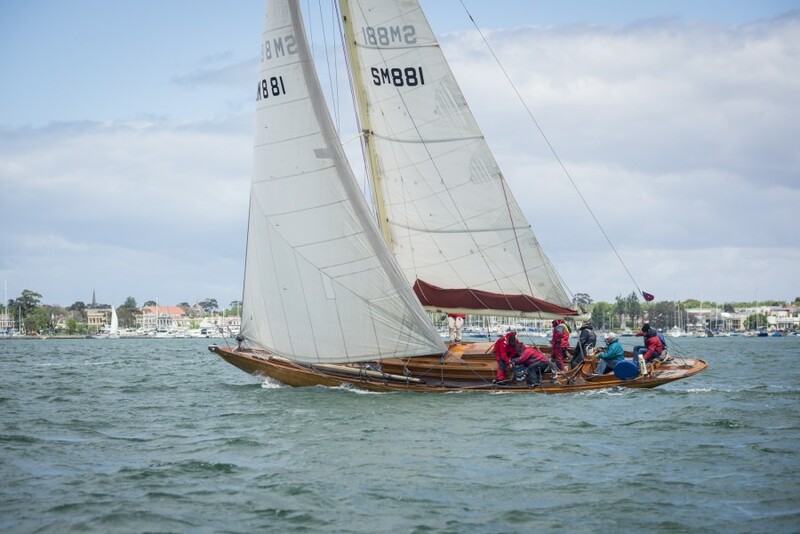 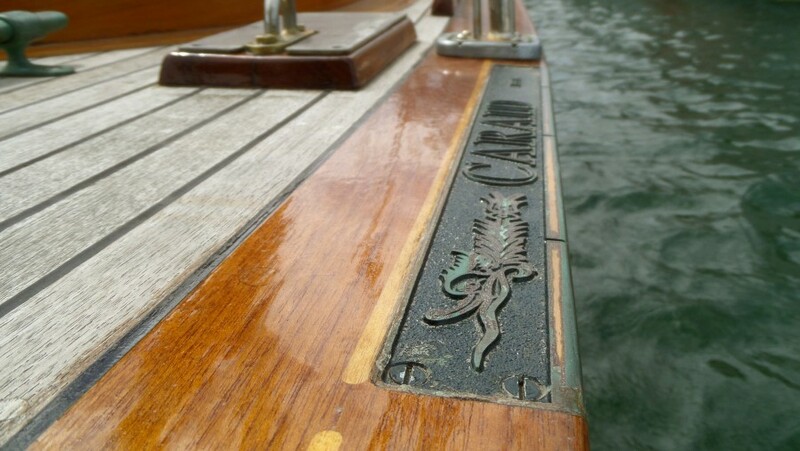 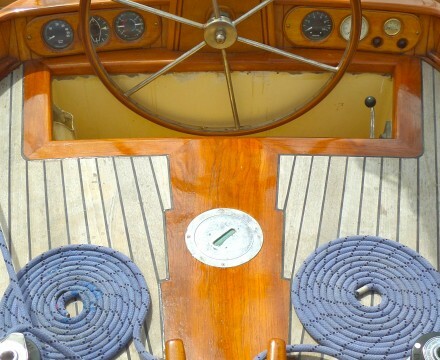 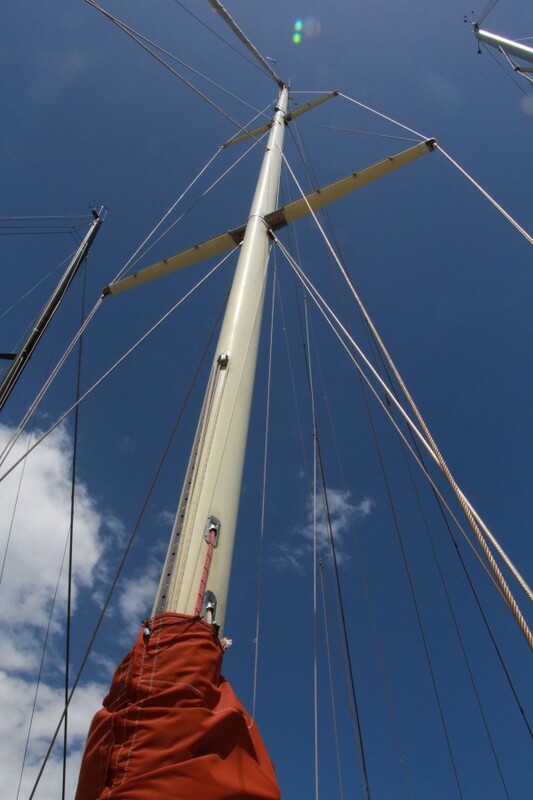 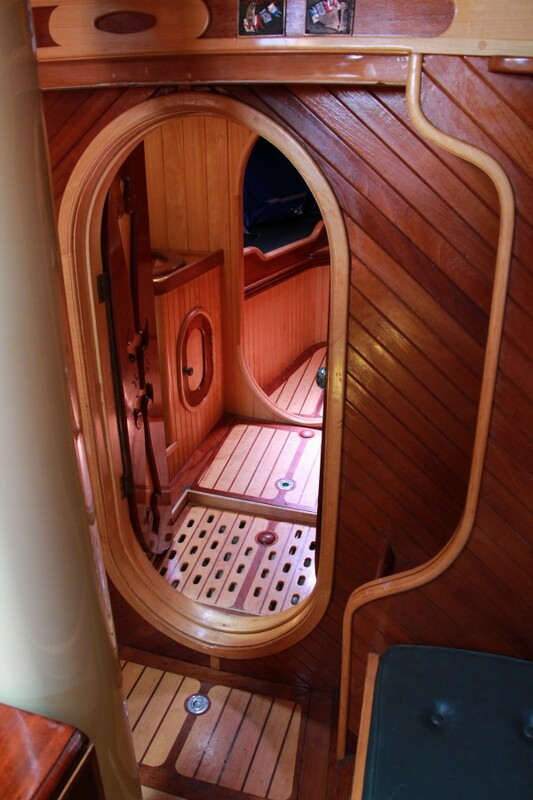 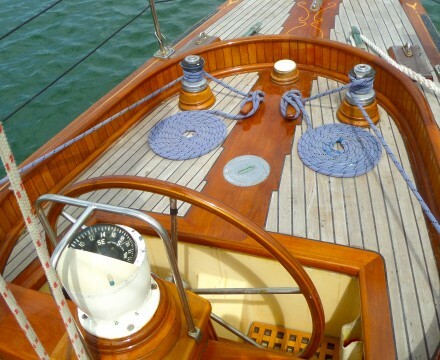 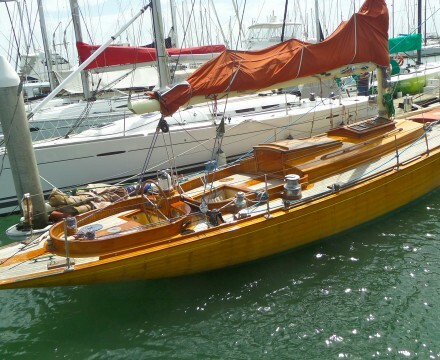 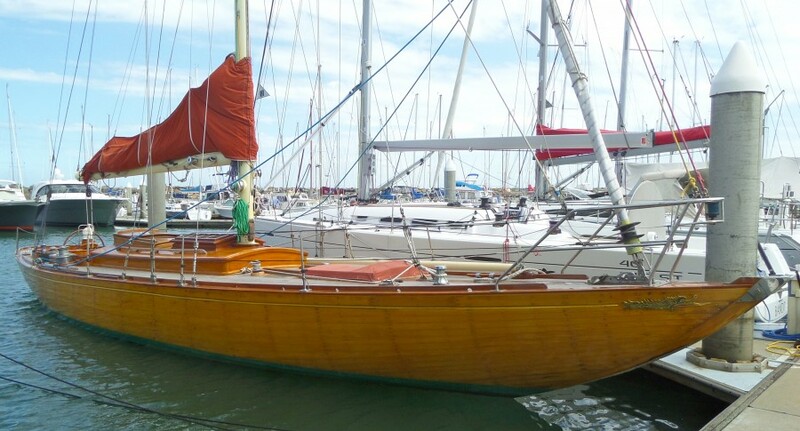 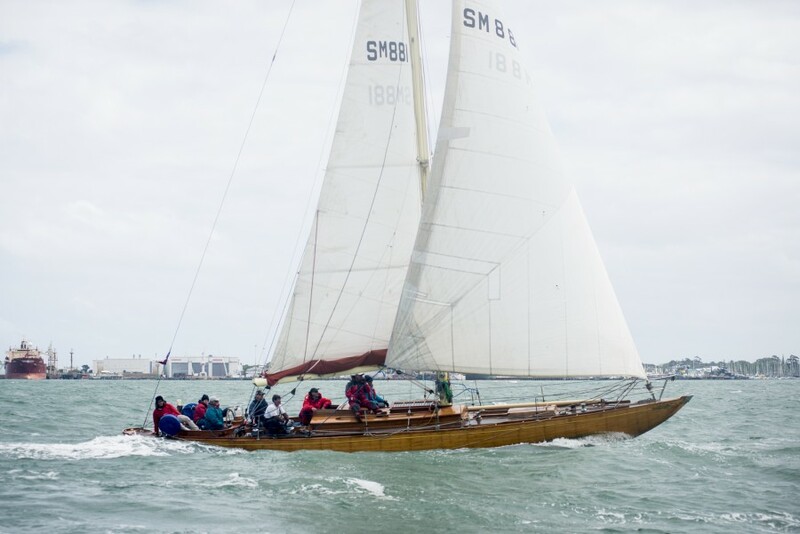 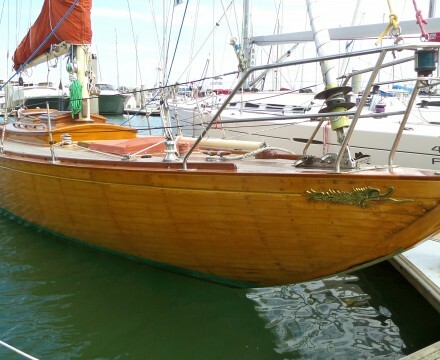 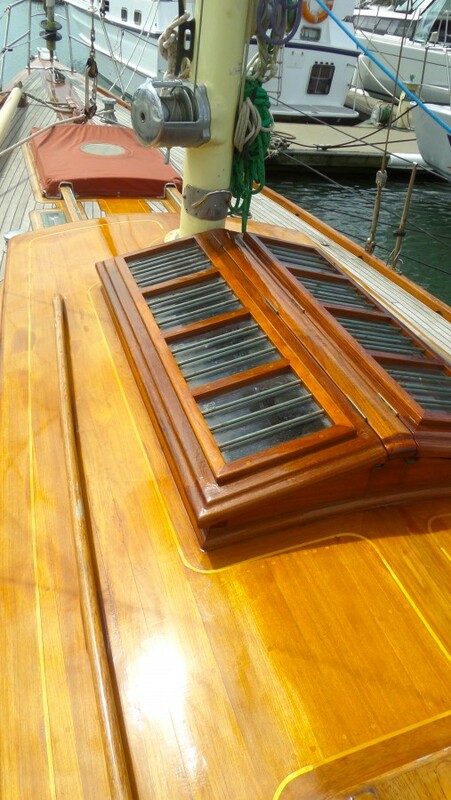 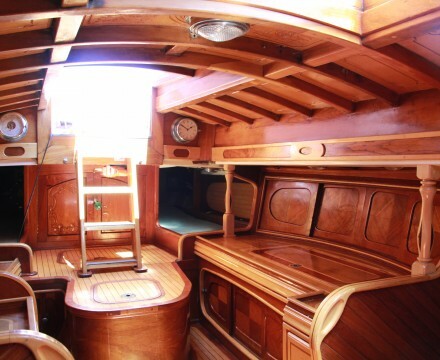 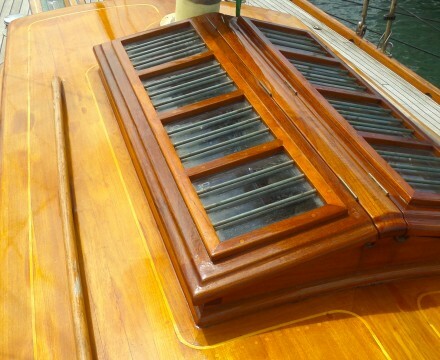 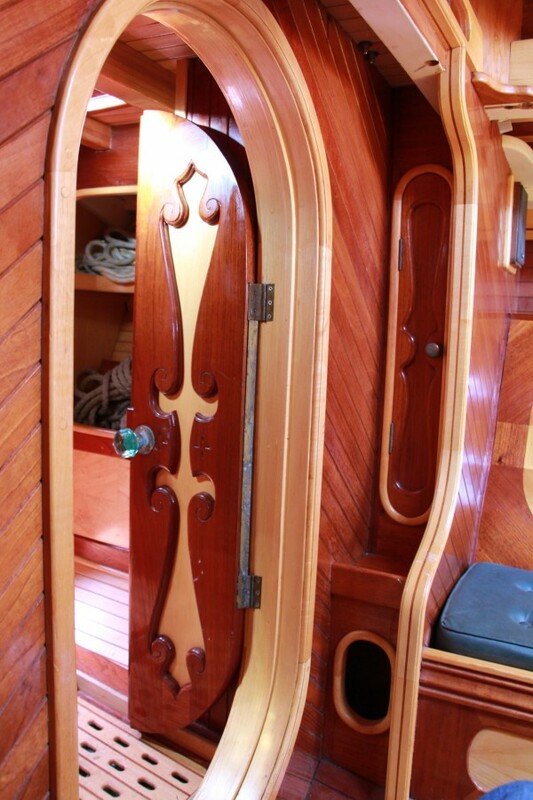 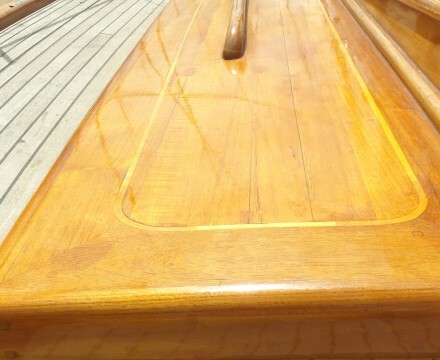 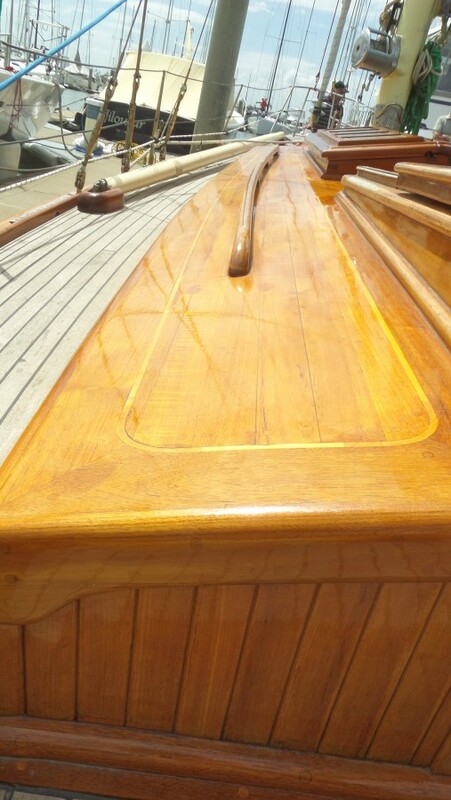 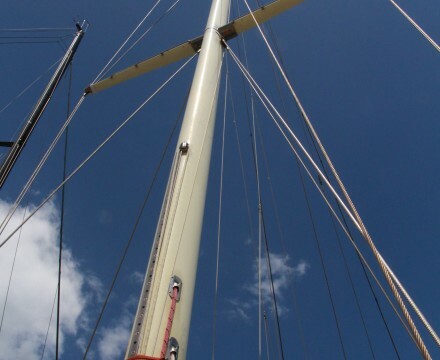 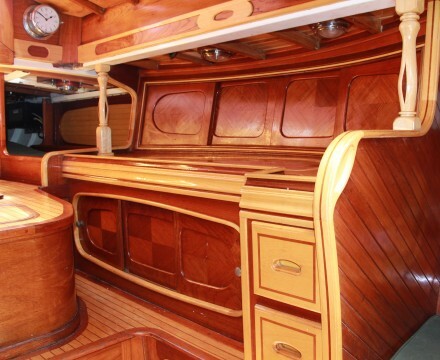 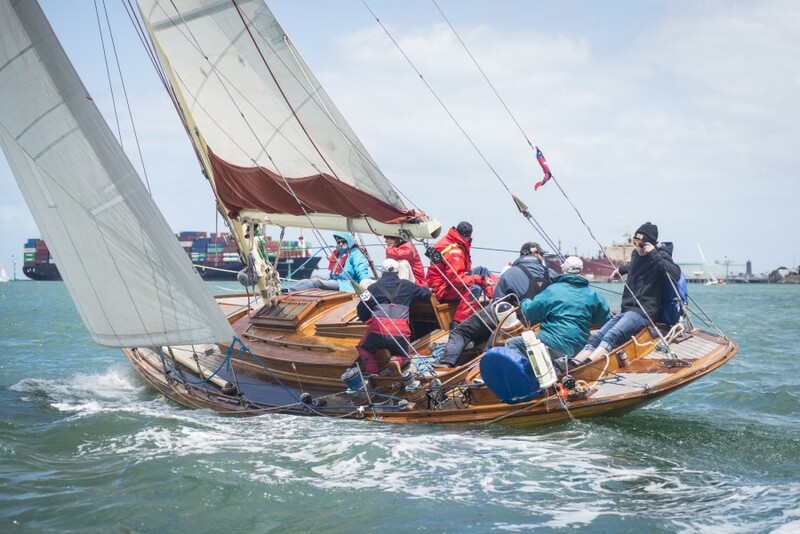 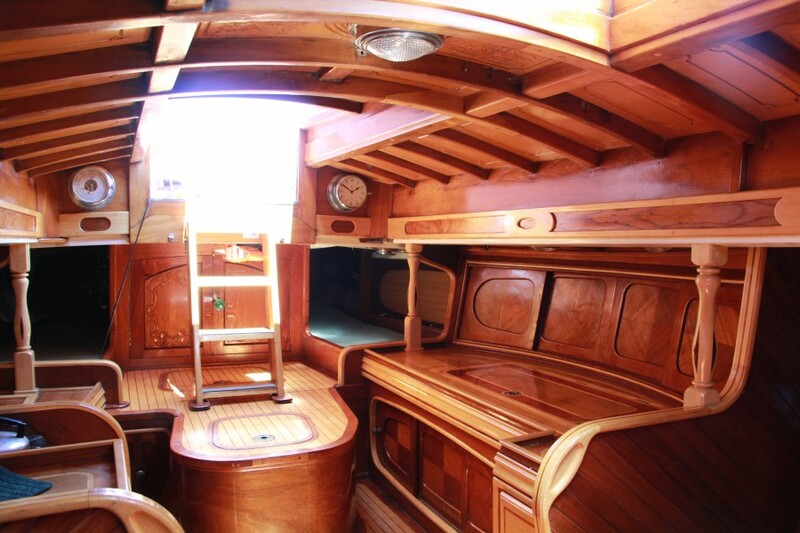 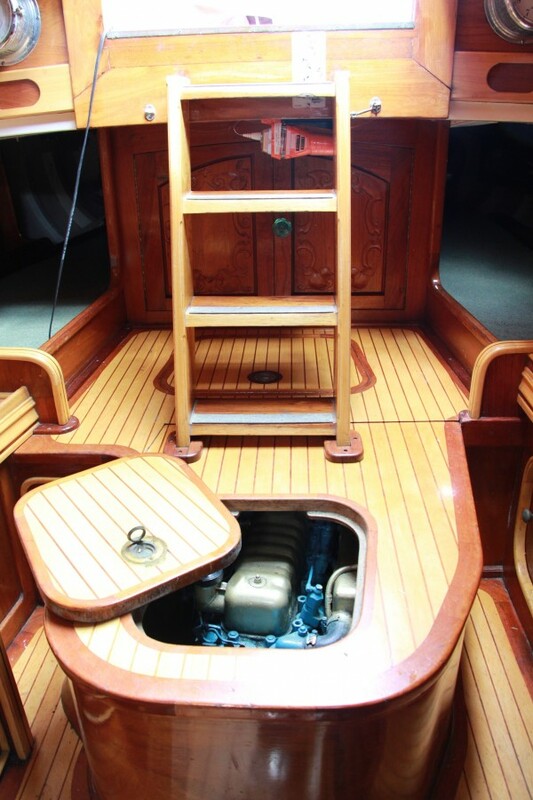 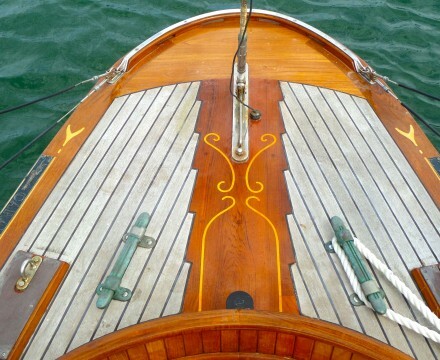 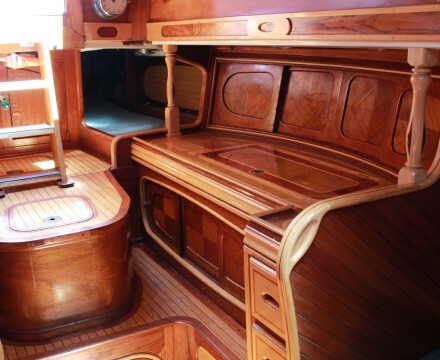 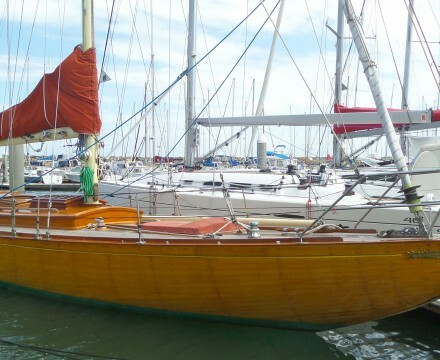 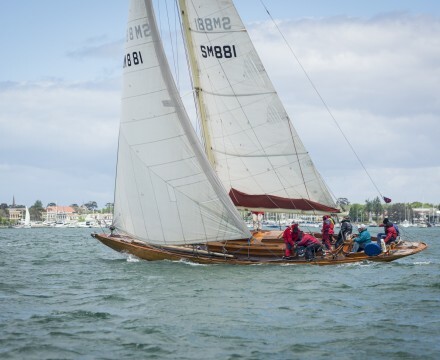 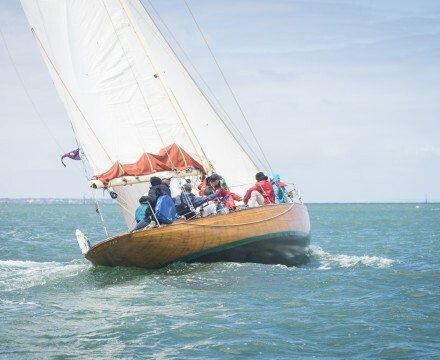 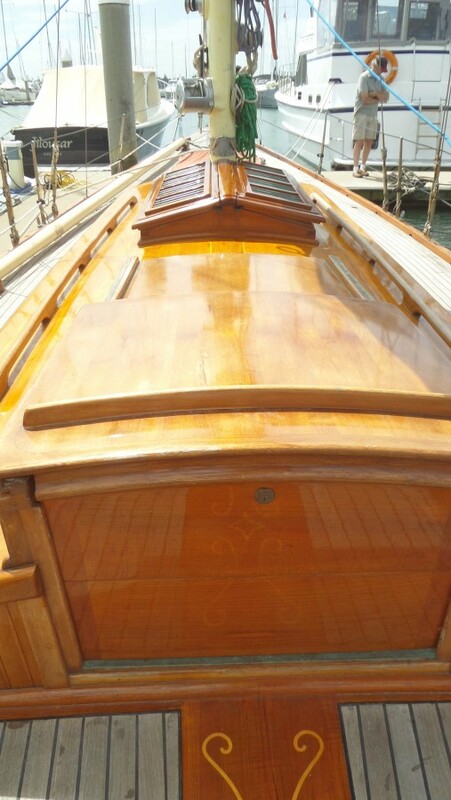 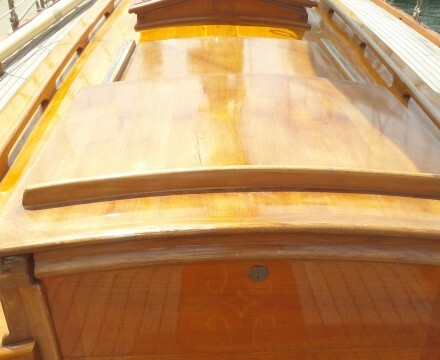 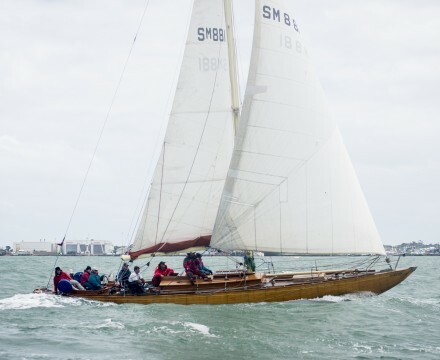 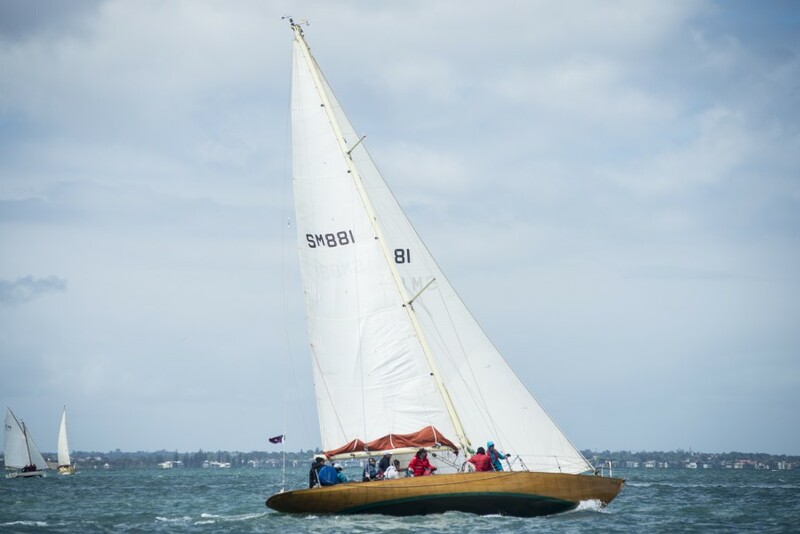 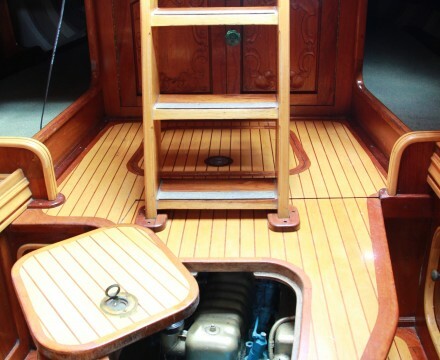 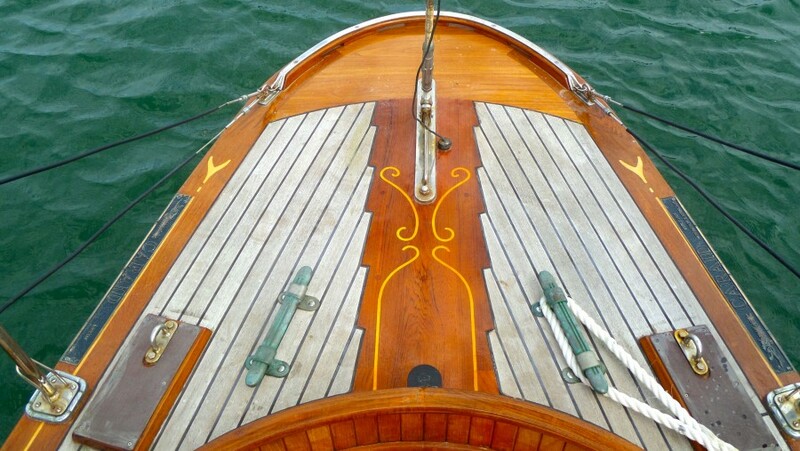 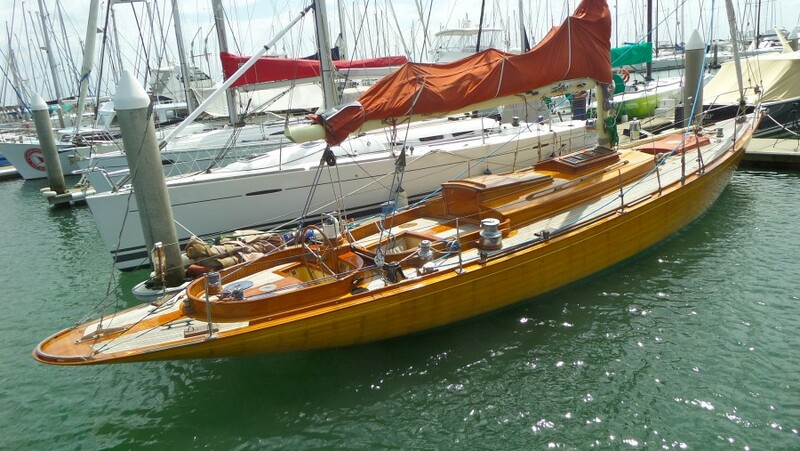 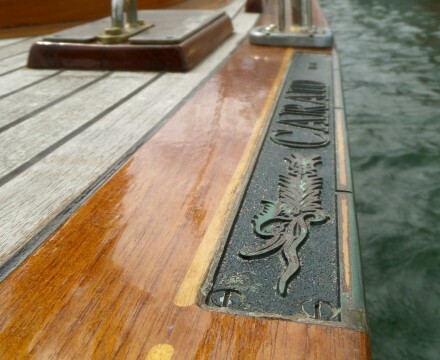 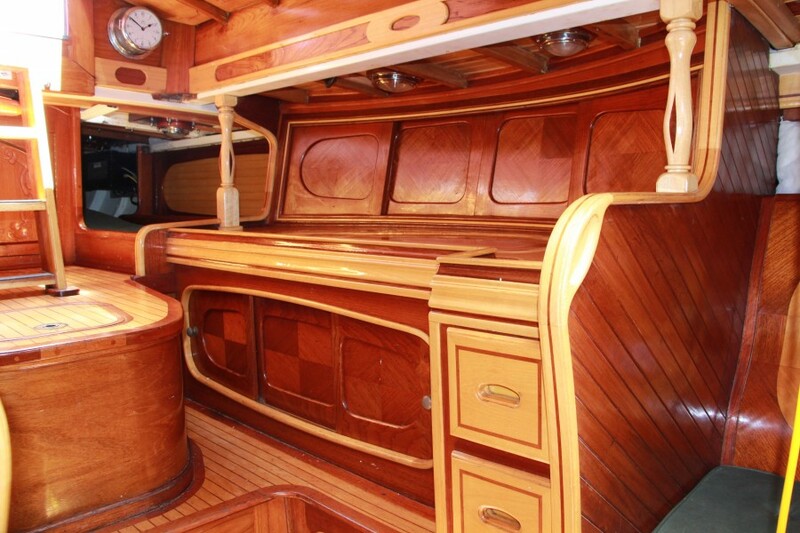 Designed by William Fife and built by Morrison & Sinclair (Sydney) in 1928, Caraid is constructed of full length NZ Kauri planks (48’ long) and is today considered one of the finest Fifes available. 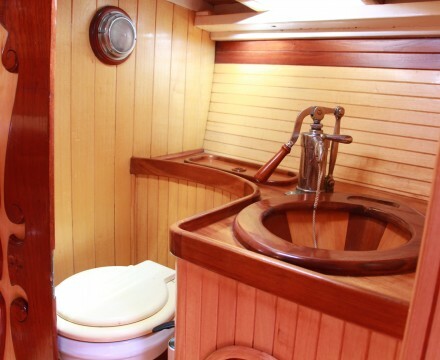 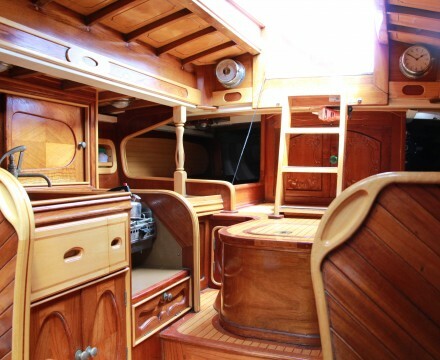 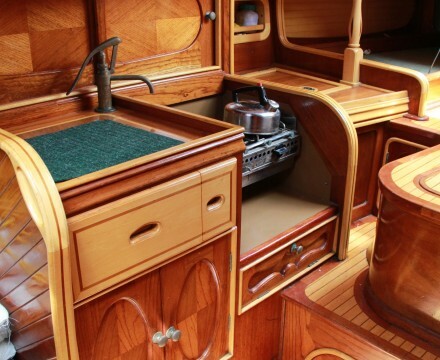 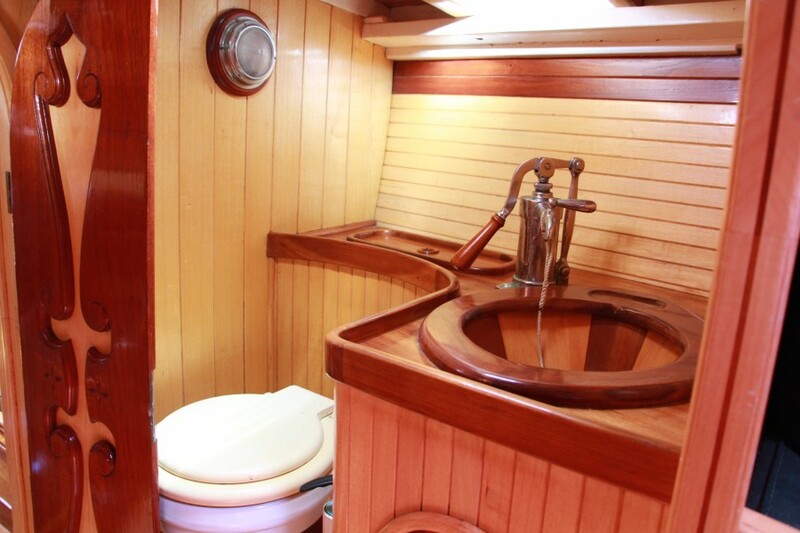 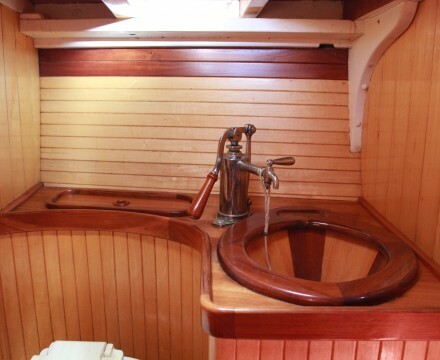 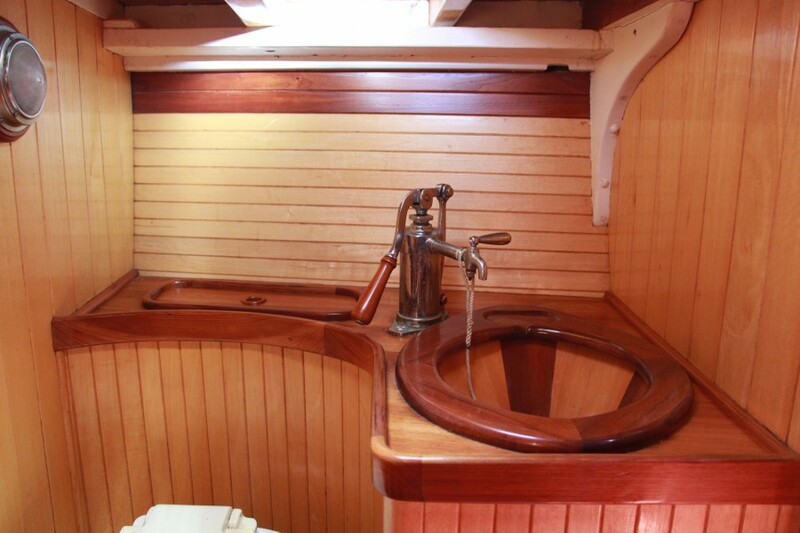 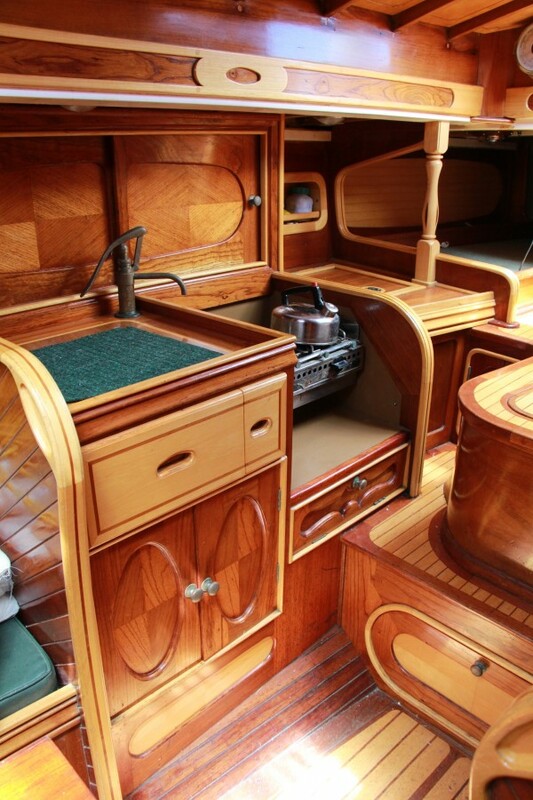 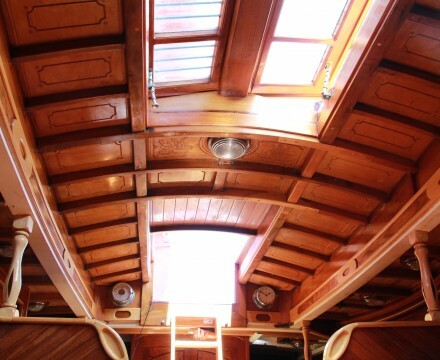 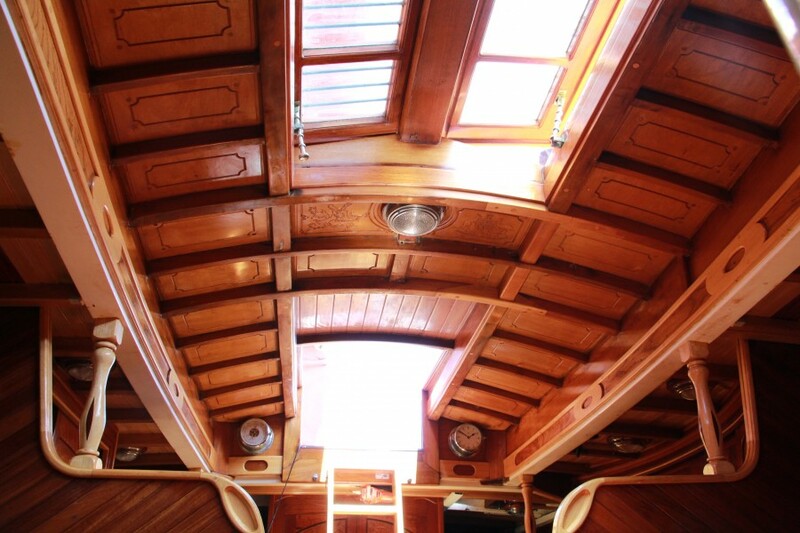 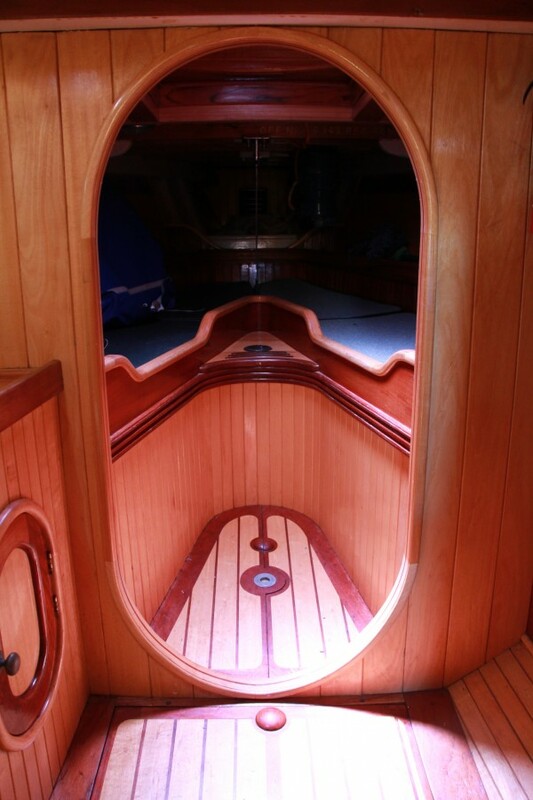 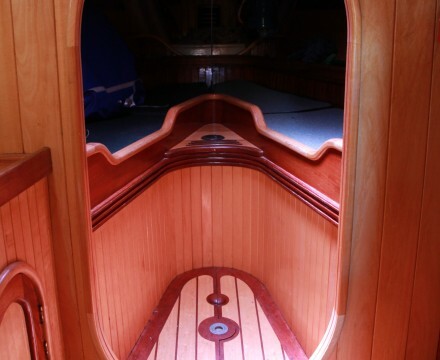 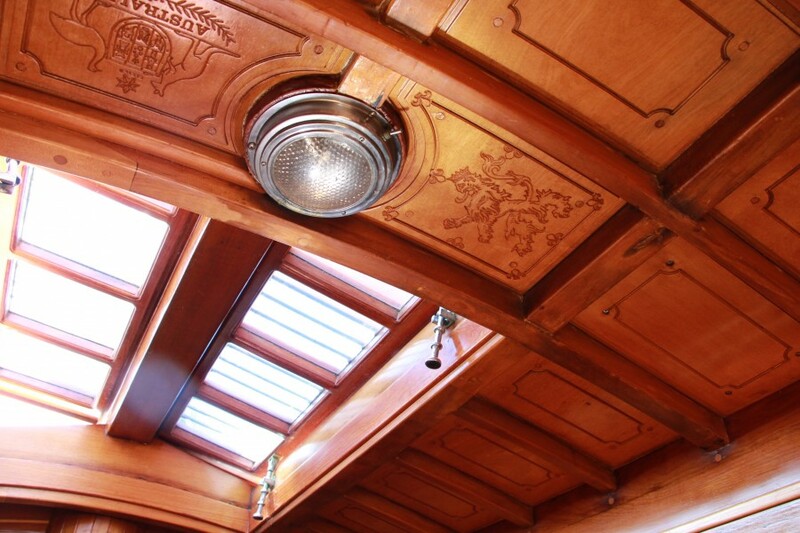 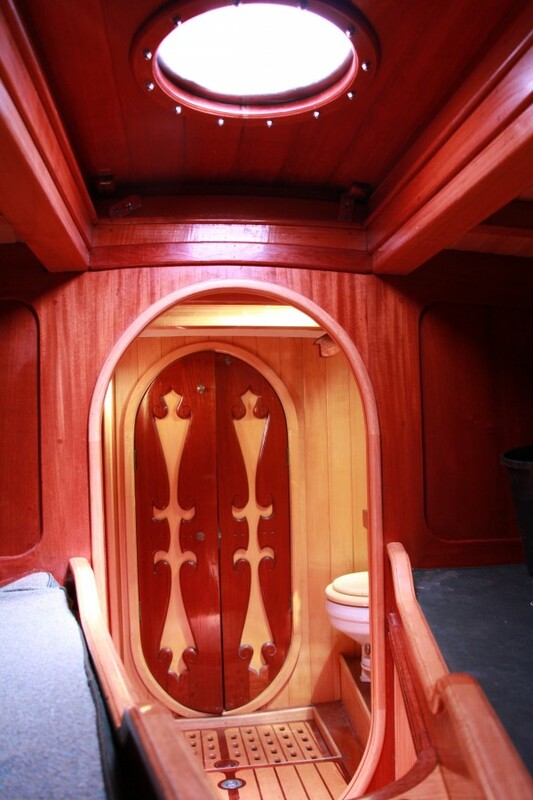 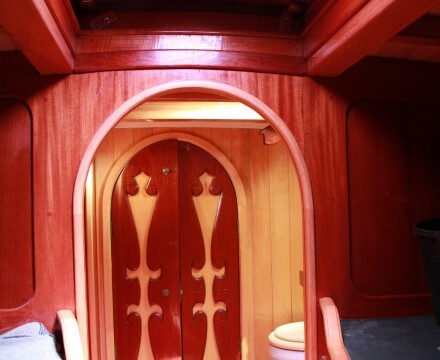 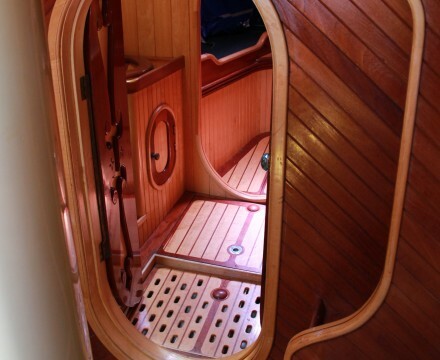 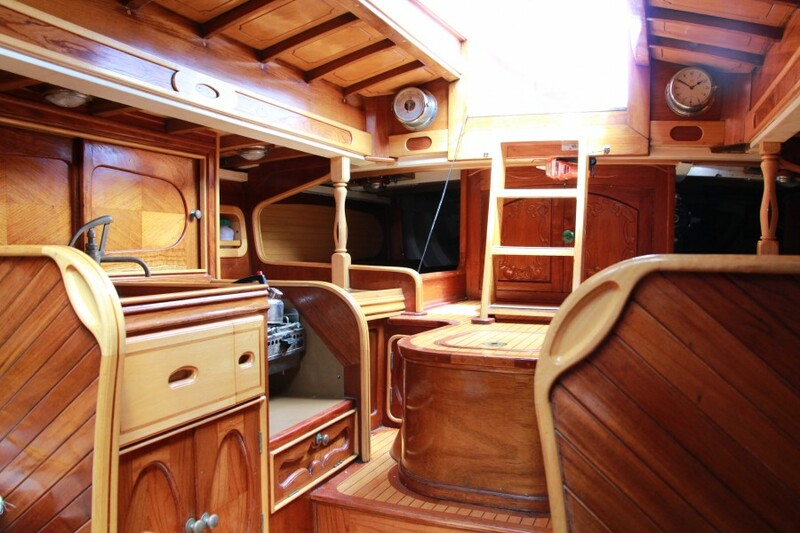 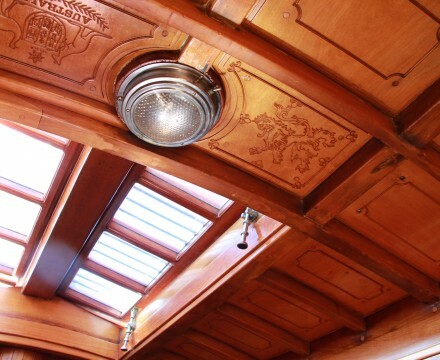 The Cabin inside is exceptionally crafted with a laid deck above the bunks in cedar and white ash. 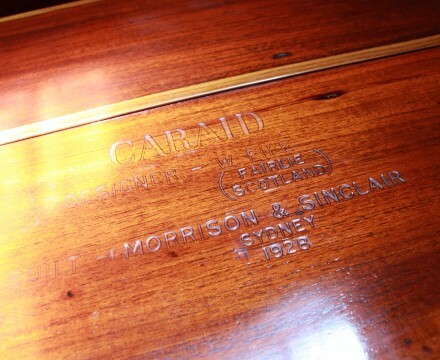 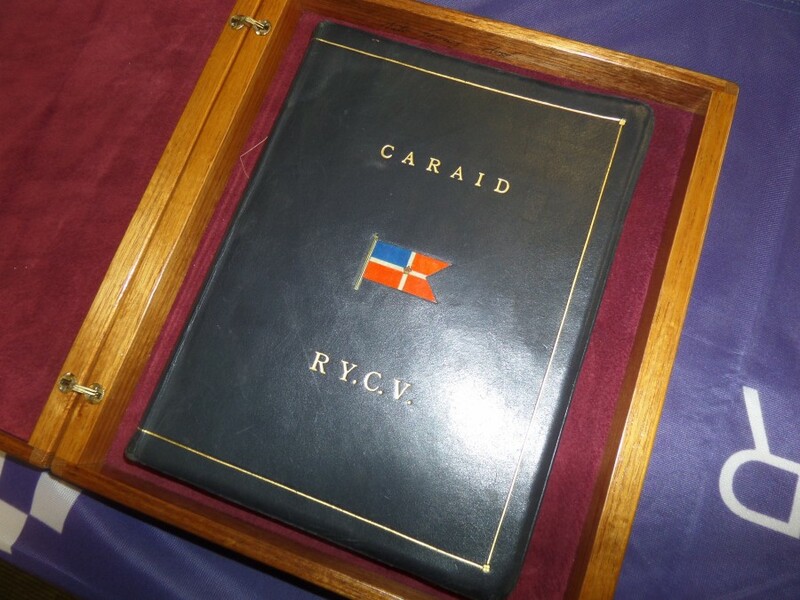 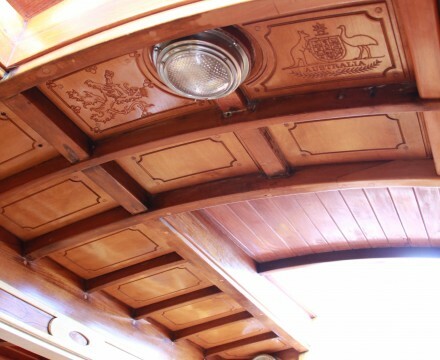 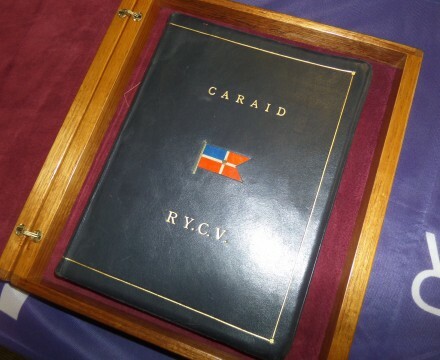 Panelled with carved coat of arms (Scotland and Australia), and accommodation for 8, Caraid has been meticulously maintained. 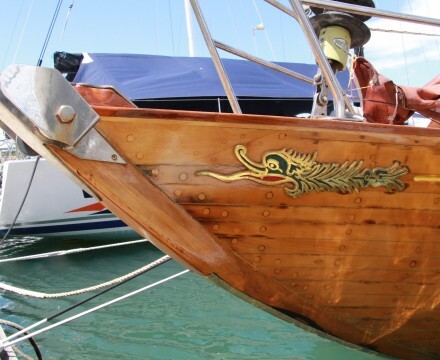 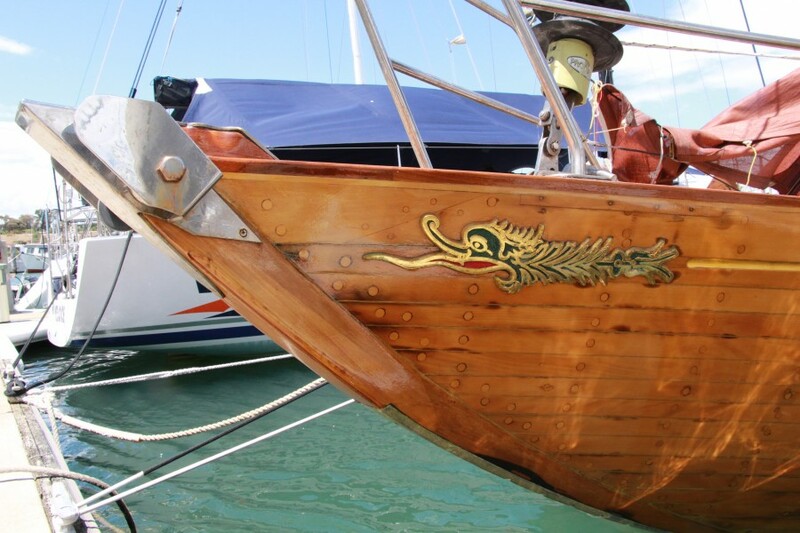 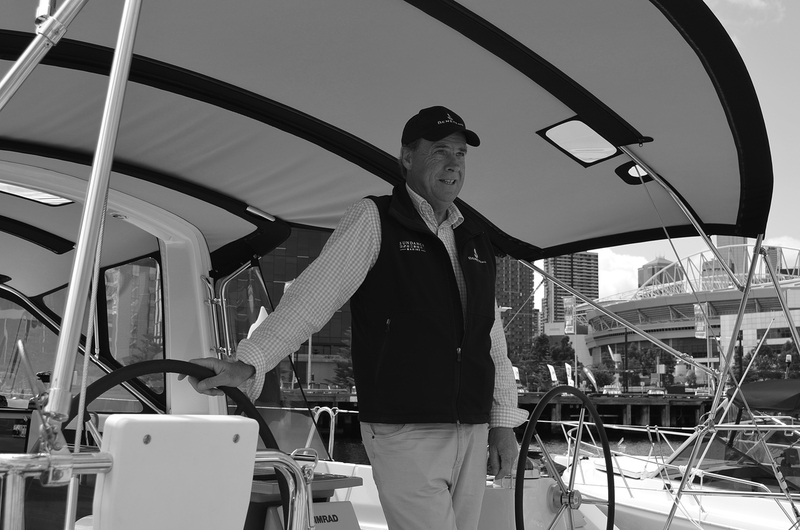 For more information or to arrange an inspection, contact Sundance Marine on 1300 55 00 89.